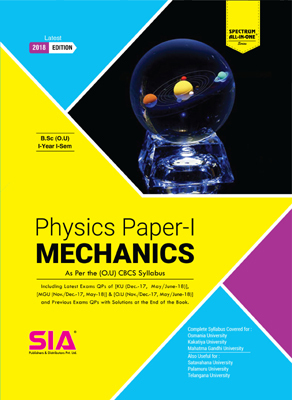 Mathematics Paper-II | B.Sc I- II | SIA Publishers and Distributors (P) Ltd. 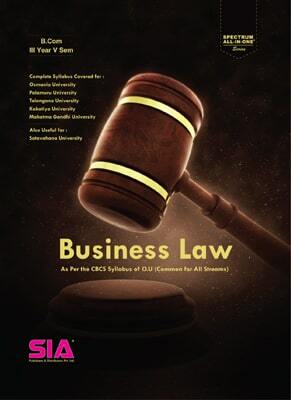 Description :A comprehensive book for B.Sc I-Year II-Sem. As per the CBCS syllabus of Osmania University. 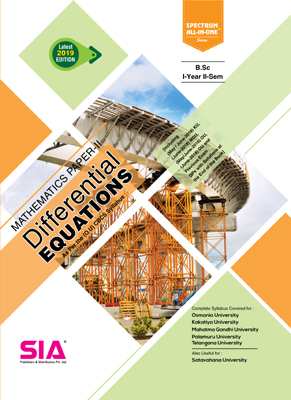 Including latest QP of MAY/JUNE-2018 and Model Papers with Solutions. Note : A comprehensive book for B.Sc I-Year II-Sem. 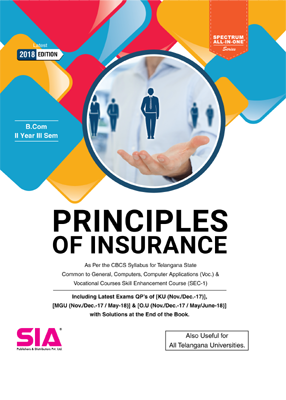 As per the CBCS syllabus of Osmania University. 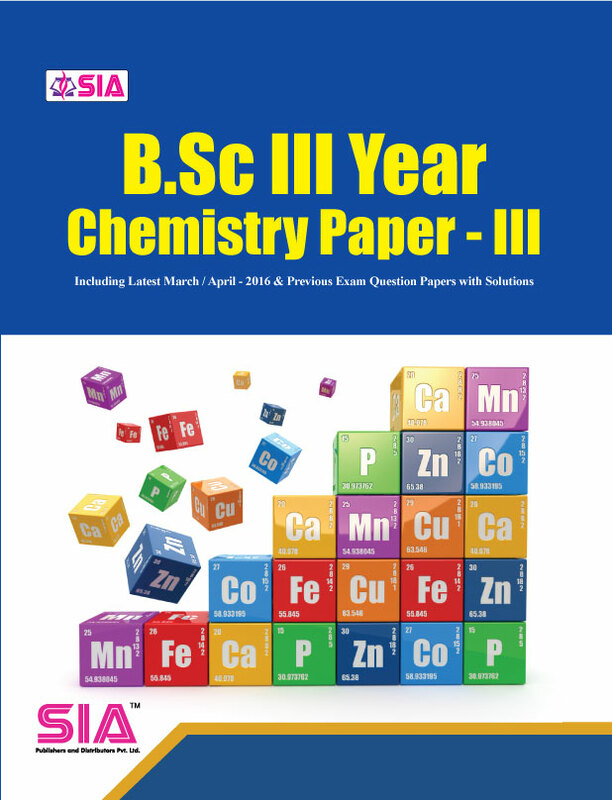 Including latest QP of MAY/JUNE-2018 and Model Papers with Solutions.